Express Service delivered its first shunting locomotive in France. It is a battery-electric rail shunter series ES1000. There is a growing demand for battery locomotives in France. 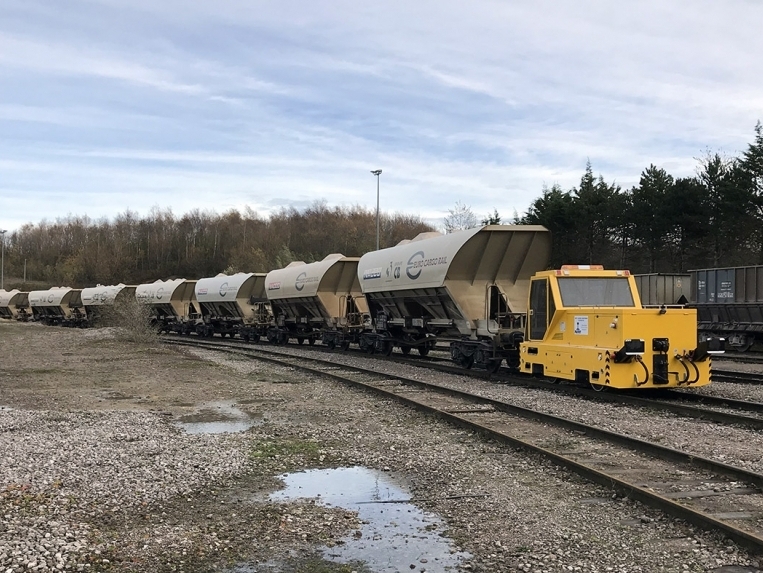 More and more industrial customers and depot operators realize the advantages of accumulator small-sized shunting vehicles. At the same time investors are aware of the growing diesel prices and ecologic complications of diesel locomotives use. Given this – ES battery locomotives are the efficient and “green” alternative to existing railway practices in France. Express Service has found a reliable and competent partner in the face of PATRY SA – leading rail engineering and maintenance company. Since 2019 PATRY SA is Express Service OOD representative for France and French-speaking African countries.